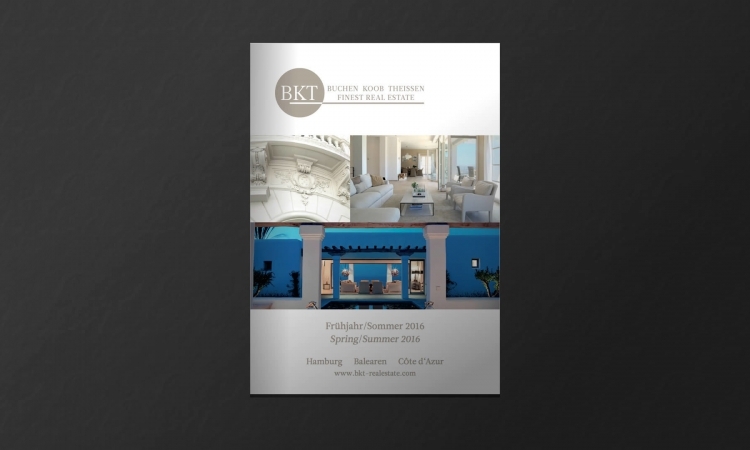 The brochure presents a selection of the most beautiful properties recently added to our portfolio. With almost 20 years of experience in the property sector, we are today one of the leading providers of services centred on the buying and selling of premium and luxury properties in the most desirable locations between Hamburg, the Côte d’Azur and the Balearics and accompany and guide our customers through every stage of the process. In the Spring/Summer edition of our brochure, we are pleased to present a selection of the most desirable properties from our multifaceted portfolio. Please do not hesitate to contact us if you are interested in buying a property or have a property we could sell for you. We look forward to hearing from you and hope we will have the opportunity to welcome you in person when you visit our office in Hamburg.